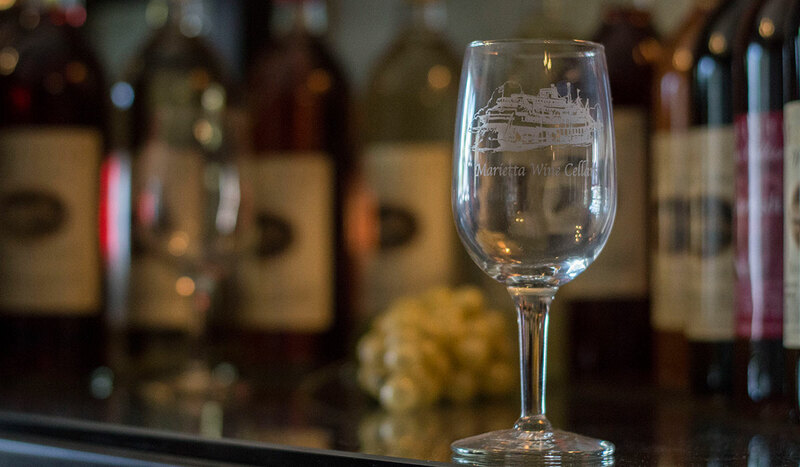 After spending the day hiking, shopping, and exploring Washington County, end your day with a glass of wine or locally-made craft brew in Marietta. Fill your glass and enjoy a good conversation at Marietta Wine Cellars, or grab a pint and some savory food at the Marietta Brewing Company in historic Downtown Marietta. A short drive to Belpre, will take you to the Unicorn Wine Guild, a well-known urban winery, tea room, gift shop and more. It should be a must-see stop while you are visiting. They offer tastings, tours and many other public events. Don’t forget about House of Wines on route 60, where you can grab a meal made with locally grown ingredients or explore their wine and beer collection. Whether you prefer to sip on a glass of wine or try a new locally-brewed beer, there’s plenty of friendly, local spots to wet your whistle.